Sign up and start entering your 2019 centuries. All centuries completed during the year count, whether they're official club centuries, solo rides, or big-event centuries. Any century listed in the club calendar counts as an official club century, even when there is more than one in a given month. Doubles count as two centuries. While the goal is 100 miles, we will accept rides that are close but perhaps two or three miles short, especially if the ride in question is very difficult. It's an honor system: if you're comfortable listing it, that's all that matters. Add your Century Challenge data. You can also send in your data via phone or email. Return to Santa Rosa Cycling Club. 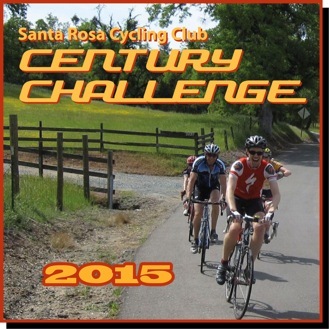 Green months include at least one century on the SRCC ride list.